Ben Smith is a good-looking, likeable young man who has a well-paid job in the City. On paper, it looks as if Ben is one of the lucky ones – but he suddenly wants more from life. He wants to find somebody to love. He hopes that moving from London to Oxford will bring him new opportunities, but still the perfect match eludes him. He tries speed dating and Lonely Hearts adverts – yet all his dates end in humiliation, and Ben is left wondering what might be wrong with him. Until he unexpectedly meets Ludmila; a beautiful au pair from Eastern Europe. Can she be his Miss Right? Will he find true love and happiness after all? 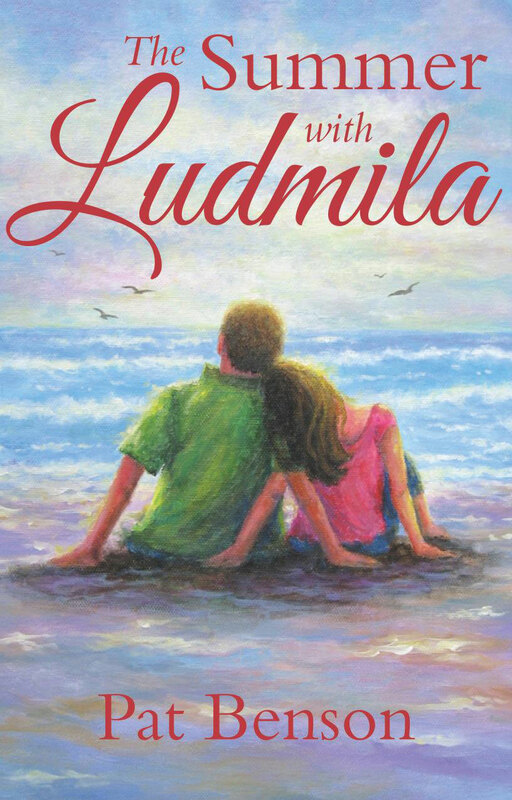 The Summer With Ludmila is a touching account of the life of a young man and his search for the girl of his dreams. It’s a story of loneliness, love and romance, all centered around themes that will resonate with the modern reader – a story that will make you laugh and cry and that will stay with you forever.